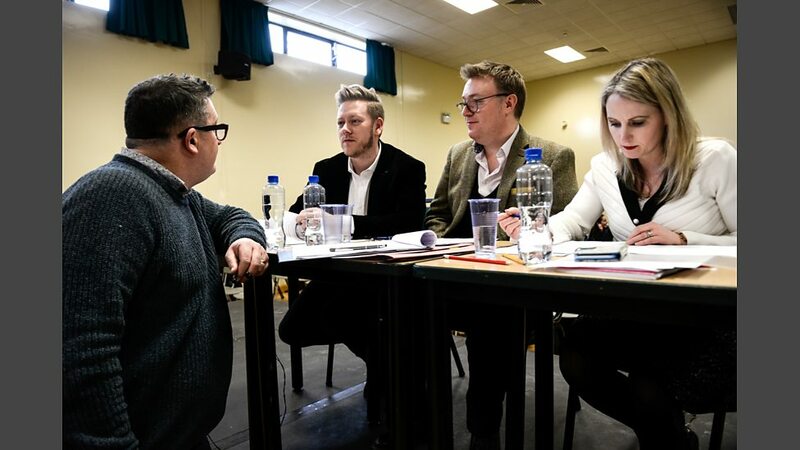 It has been my privilege and honour to represent the Ulster Youth Choir on the judging panel of SCOTY 2019. 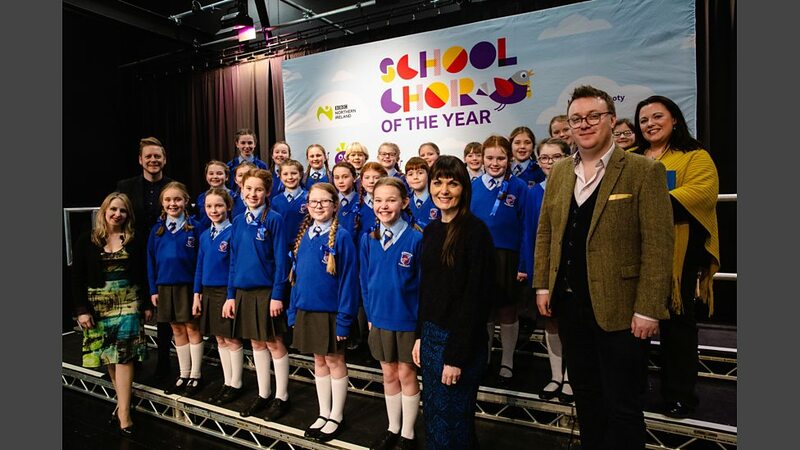 It is so exciting to hear the talent of the school choirs who have entered the competition from all over Northern Ireland. I am always impressed and astonished by the high level of Choral singing in our schools and I am amazed that our very busy music teachers can achieve so much when I know they are always working to very short timescales. Sometimes it is a quick rehearsal before school starts or a snatched lunch break. I speak for professional singers and musicians when I say … we would not have succeeded in this profession without the wonderful inspiration of a music teacher. A music teacher who inspired , supported and pushed us to realise our potential. We are so lucky to have such great teaching and musical resources in our schools in Northern Ireland. Tomorrow we will travel to Regent House, the winners of the title in 2017, to record our semi- final and I know it is going to be a great day of music making. Good luck to all the conductors, accompanists, and singers – I just can’t wait to hear your performances. Emotionally gripping and challenging are but a few words used to describe the Russian Composer Grigory Frid’s mono drama ‘The Diary of Anne Frank’. Vivid and insightful , this dramatic work recreates the world of 13 year-old Anne Frank in hiding, living in hope, longing for normality for herself and her family. 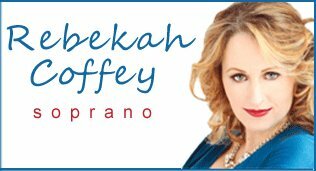 This one women opera will be sung by Northern Irish Soprano Rebekah Coffey, who makes her return to her operatic roots. Known for her convincing operatic roles, Rebekah will sing the role of Anne, in English , in this concert performance. The score will be brought to life by a vibrant Trio Ensemble. 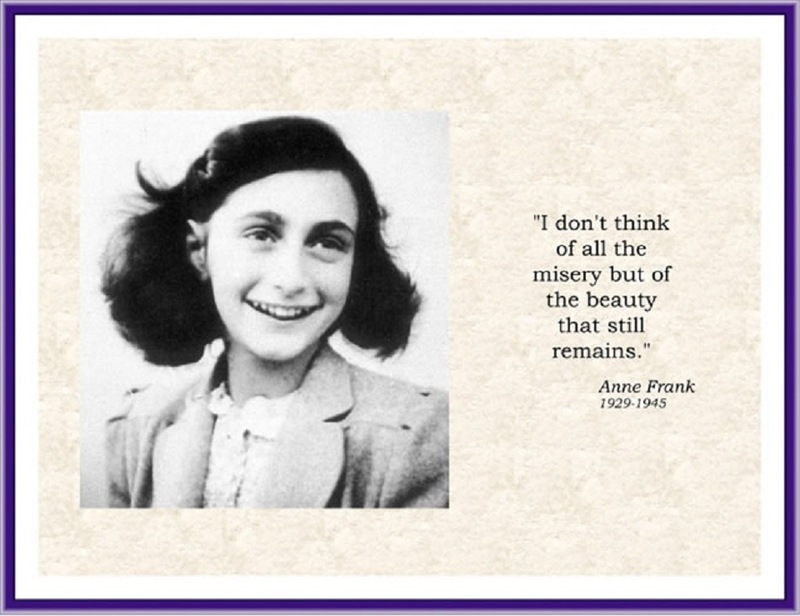 The Diary of Anne Frank has moved readers all over the world and continues to do so as a poignant reminder of the cruelty and suffering of the millions persecuted during the Holocaust. Monday 27th November 2017 at 2pm 0 Comments Literature , Music & Opera , Visual Arts , Community Arts , Drama , Dance. 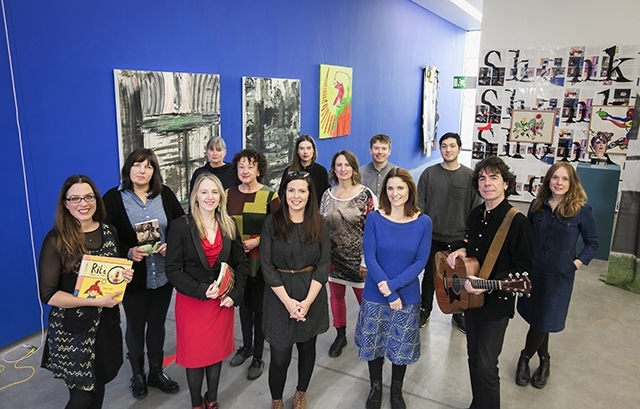 Pictured (L-R) are ACES artists, Myra Zepf, Kelly Creighton, Rebekah Coffey, Jane Talbot, Mary Murphy, Rhiann Jeffrey, Emily McFarland, Jennifer Goddard, James Conor Patterson, Ayesha Mailey, Koichi Samuels, Davy Watson and Andrea Spencer. 20 artists from Northern Ireland have been announced as the latest recipients of the Arts Council of Northern Ireland’s ACES awards 2017/18, a National Lottery supported funding grant bestowed upon Northern Ireland’s most talented emerging artists to allow them to develop their professional, artistic careers and create new work. In addition to receiving a bursary of up to £5,000 each, many of the 20 artists have been partnered with a professional organisation or leading artists, at home or abroad, to help each of them to deliver new creative work. Some of these include; Prime Cut Productions, Queen’s University, Ulster Orchestra, Institute of Contemporary Art Philadelphia, Moving On Music, An tSnáthaid Mhór, Tinderbox Theatre Company, Seamus Heaney Centre at Queen’s University, composer Garth McConaghie and leading soprano, Nathalie Paulin, University of Toronto. Rebekah is delighted to announce her success in the ACES awards from the Arts Council of Northern Ireland. Returning to the concert platform last year following the birth of her two little boys, Rebekah is now keen to kick start her Operatic career again. With the support of her mentor Brian Carson of Moving On Music and the Arts Council of Northern Ireland, Rebekah will be working on the one women opera by Grigory Frid, “The Diary of Anne Frank”. Details will evolve over the next 4-6 months with a concert performance planned for November 2018. This is a wonderful piece of operatic work based on Anne Frank’s diary which detailed her harrowing experience in hiding from 1942- 1944. This will be an emotional and dramatic role for Rebekah to play and she is really looking forward to working on the project.